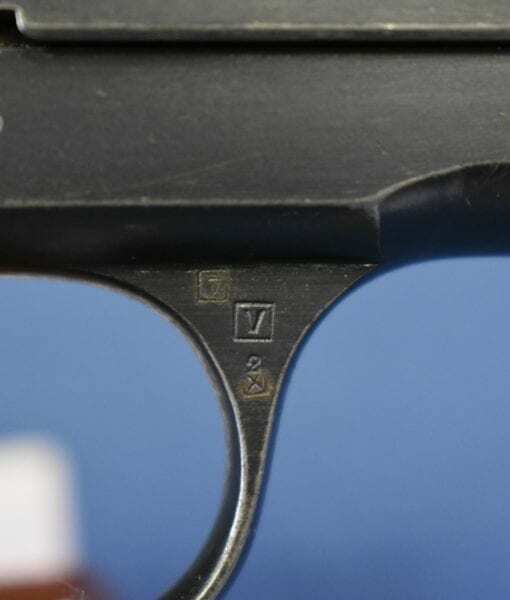 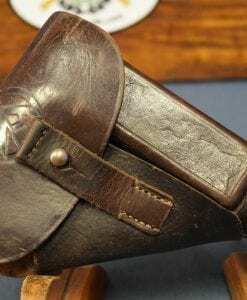 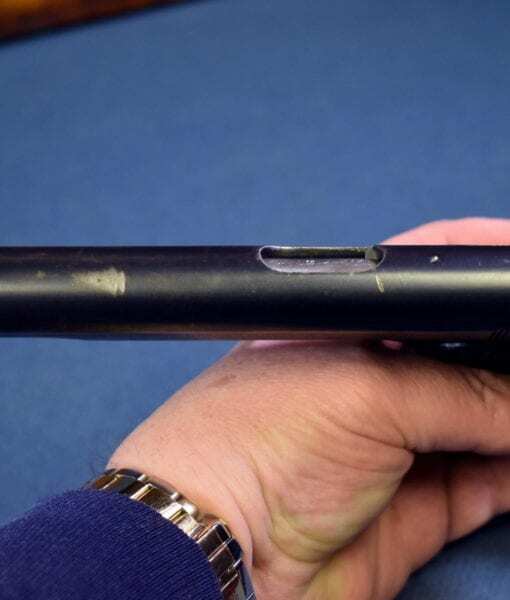 VERY SCARCE SLOTTED FN MODEL 1903 PISTOL……9mm BROWNING LONG…….RARE VARIANT FOR SHOULDER STOCK….SHARP! 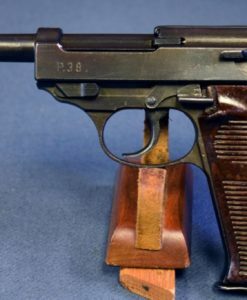 In 95% factory original condition, we have an extremely scarce FN Model 1903 Pistol that is slotted for the shoulder stock. 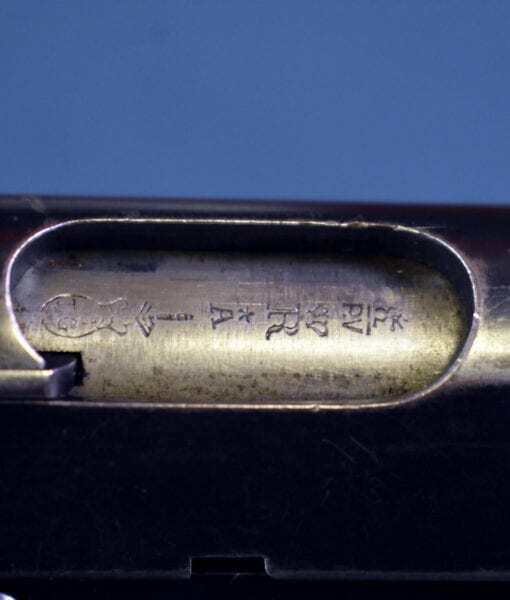 This is still in the original 9m/m Browning Long caliber and it is all matching and has an excellent bore. 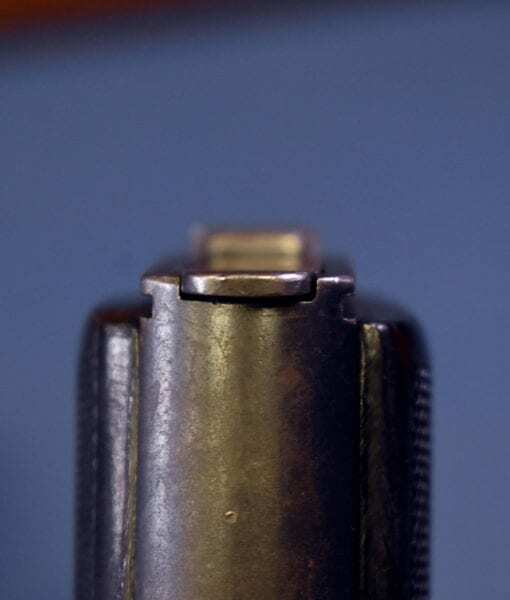 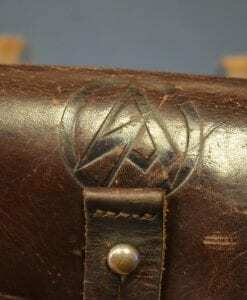 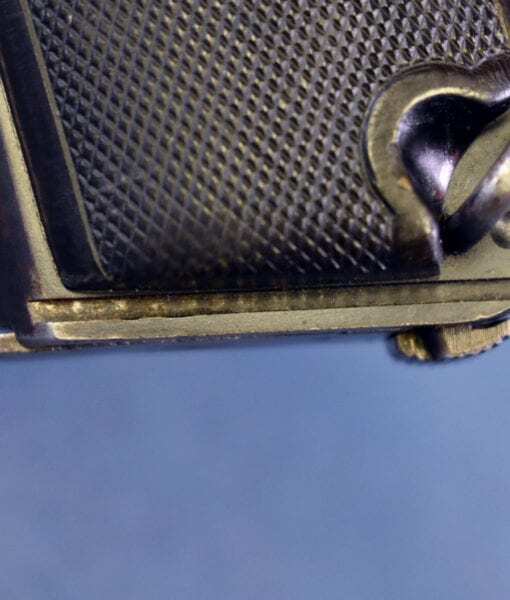 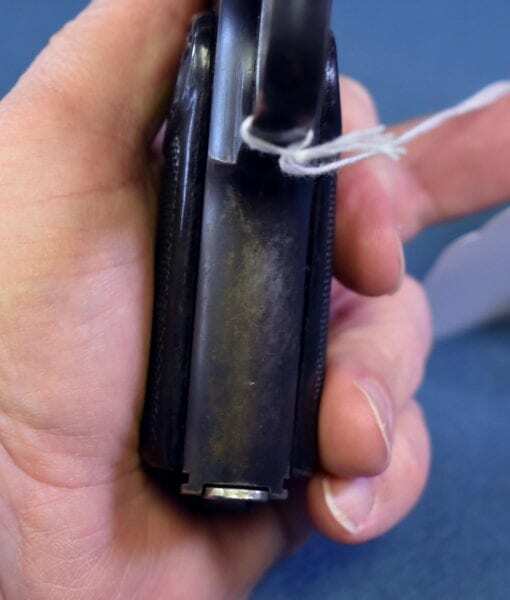 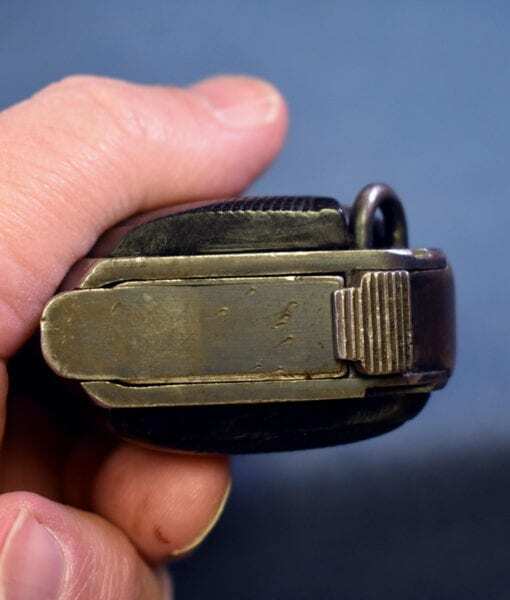 The slotted variation is seldom seen and very few were manufactured by FN. 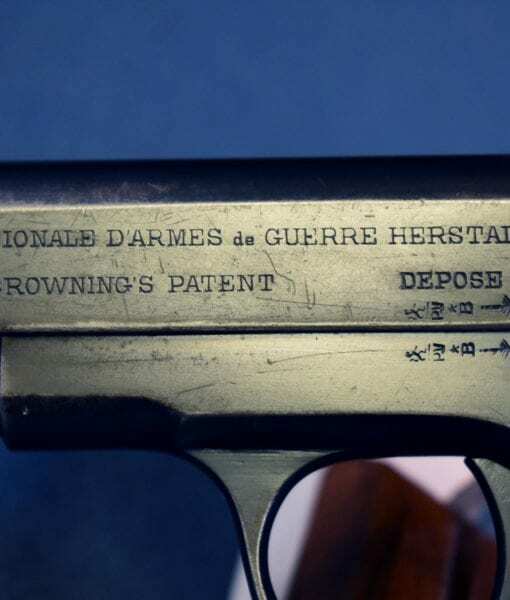 This is a later example and would have been produced post WW1. 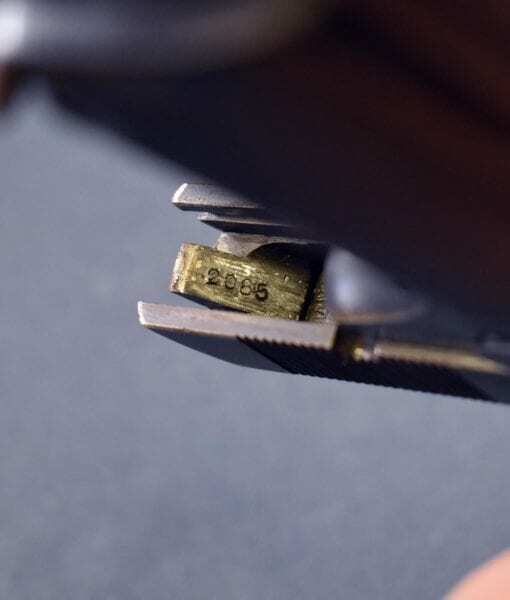 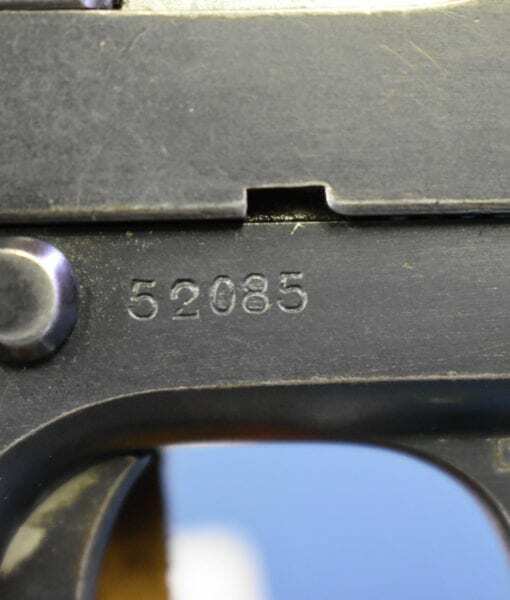 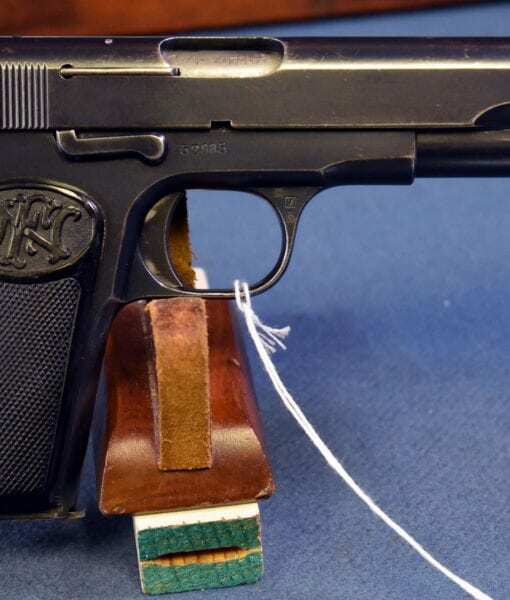 Although it has no countries military ownership marks most of these pistols sold at this time were destined for military and police forces in the Baltic states, especially Sweden and Estonia. 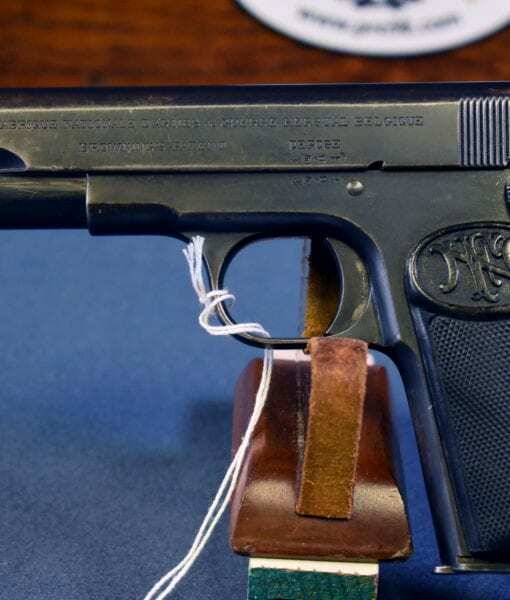 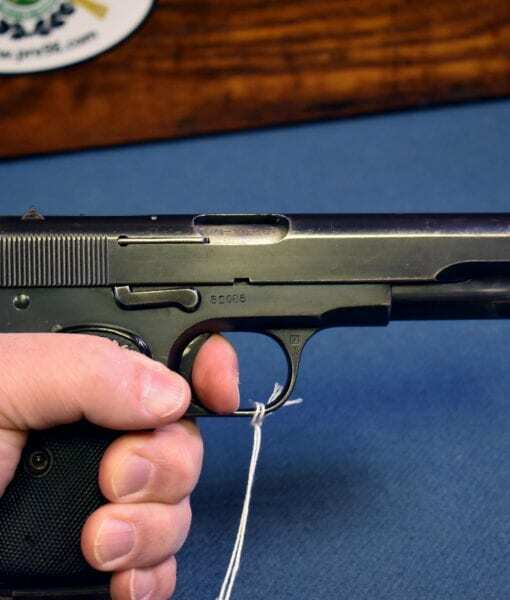 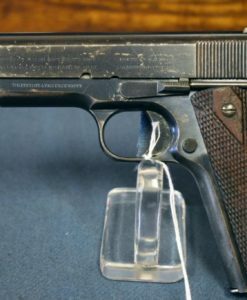 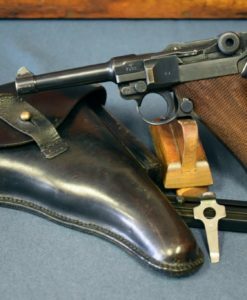 Of all of the FN pistols of the 20th century this was the least produced model with only around 58,000 being produced, so they are not commonly seen these days. 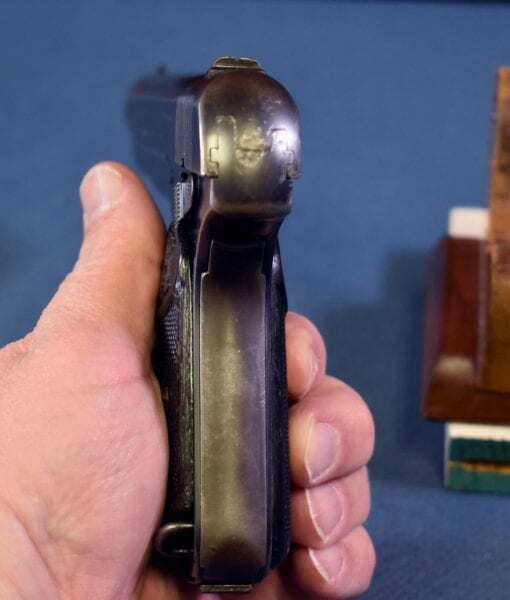 Having a rare shoulder stock variant is a huge plus as there are stocks available and this would substantially enhance the value of this pistol. 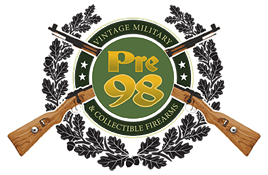 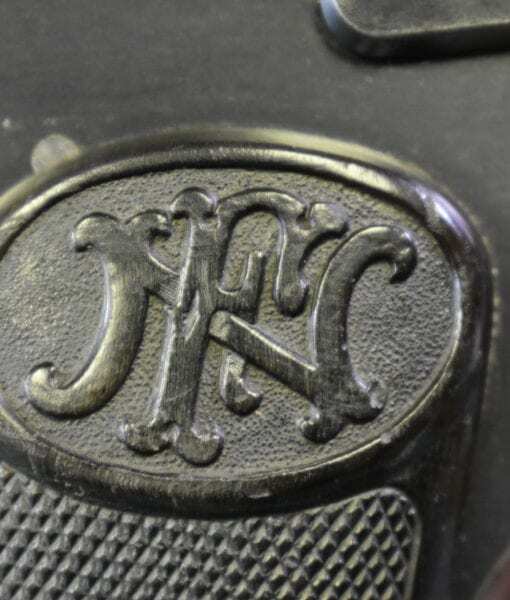 FN pistols are extremely popular with collectors and this scarce model will not last very long.